ASX pot-stock, RotoGro (ASX:RGI), has completed the initial delivery and installation of 24 RotoGro Rotational Hydroponic Garden Systems for Miracle Valley. This news was well-received by the market with RGI’s shares rallying nearly 10% to 29.5 cents in the first hour of trading. Miracle Valley is currently building a 29,000 square feet state-of-the-art facility in British Columbia, Canada, for the cultivation and processing of lawful cannabis. In October last year, Canada became the largest industrial nation to fully legalise cannabis. Canadians spent C$1.6 billion on legal cannabis in 2018 — more than double the amount that was spent on just medical cannabis in 2017, according to a recent report released by Arcview Market Research and BDS Analytics. The total cannabis market in Canada, including medical and recreational products, is expected to generate up to C$7.17 billion in total sales in 2019. 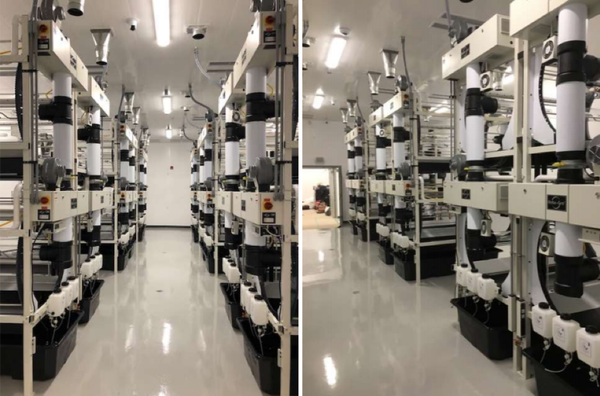 Phase one of the facility, meanwhile, has been designed to accommodate nine grow rooms, comprising approximately 10,000 square feet which will be outfitted with RotoGro Systems, replete with the RotoGro’s proprietary iGrow® grow management system software. In the last 12 months, RotoGro has provided end-to-end support for Miracle Valley, assisting with construction and technical aspects, as well as electrical and mechanical design. The group has also helped with government consultation, ensuring that installation specifications are met. Such is RotoGro’s full service delivery business model that it is also involved in the training phase. Commenting on the valuable contribution RotoGro has made, Miracle Valley president, Derek Boyd, said: “We have been using the RotoGro system for more than a year while designing and building our state-of-the-art facility. Our collaboration with RotoGro has significantly streamlined our work flows and operational costs. The next step for Miracle Valley is to engage with RotoGro to incorporate a fertigation solution as the company moves from standalone reservoirs to a fully automated and integrated growing operation. Underlining the financial significance and industry recognition of the group’s technology resulting from this contract, RotoGro managing director, Michael Carli, said: “The initial delivery of 24 RotoGro Systems to Miracle Valley is a significant milestone in the company’s trajectory to solidifying significant shareholder returns. “The Miracle Valley purchase order represents $2.3 million of value to the company, with further negotiations regarding the expansion of the Miracle Valley facility and the installation of a fertigation system supplied by our wholly-owned subsidiary, Global Fertigation Solutions, Inc. (GFS). Importantly, RotoGro has diversified revenue streams, as it also services the perishable foods industry. GFS provides a patent-pending specialised business line for water treatment and nutrient management in the viticulture and perishable foods segment. 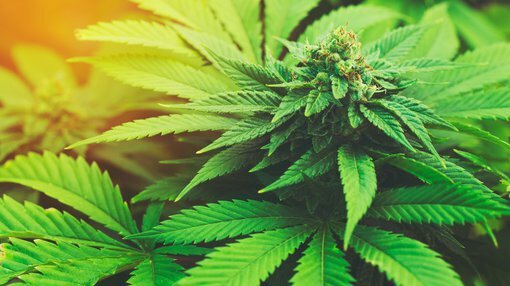 Management said that it continues to explore strategic partnerships and complementary acquisitions in related markets which include perishable food, as well as the legalised cannabis industry.